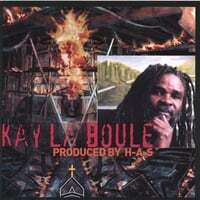 Kay La Boule CD & MP3	- Original music and spoken word in Haitian Kreyol. 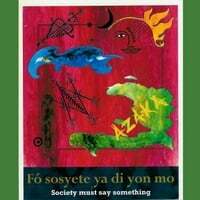 Powerful poetry and spoken word are accompanied by original music composed and performed by Ayizan Sanon. 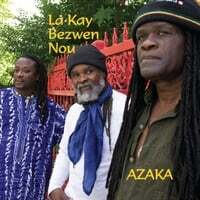 Lyrics in Kreyol are published in the CD cover and are also translated into English.